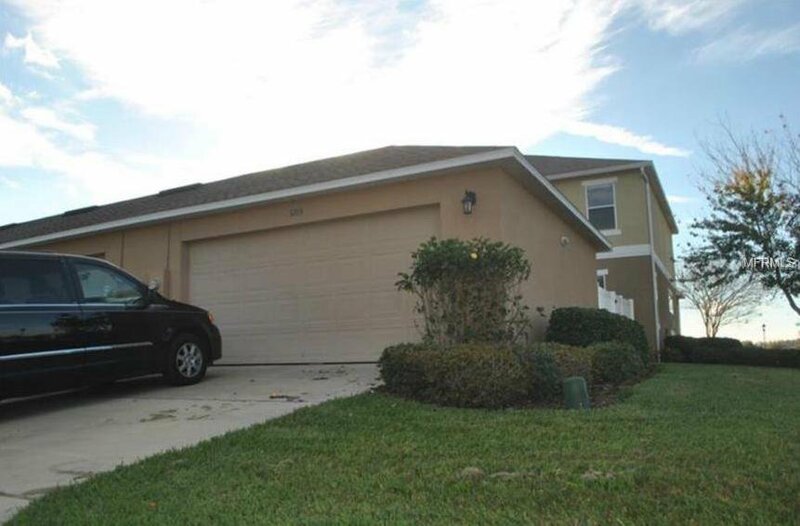 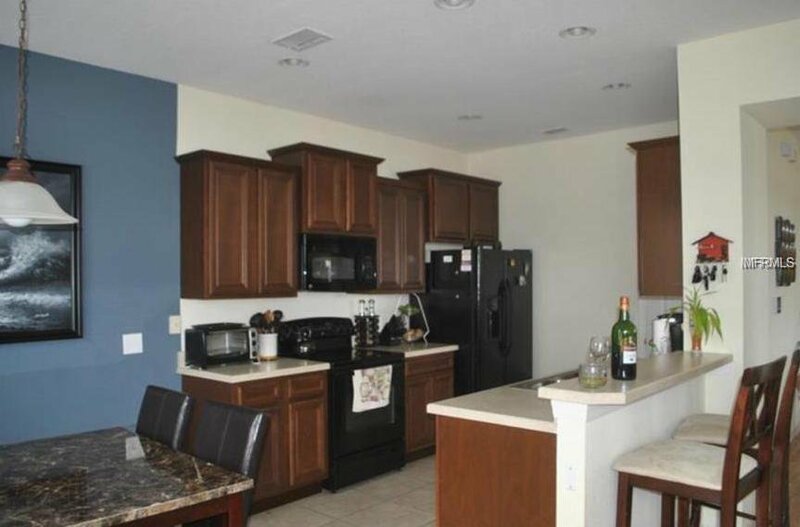 Gorgeous townhome - Corner lot with 3-bedroom, 2.5 bath, and 2-car garage. 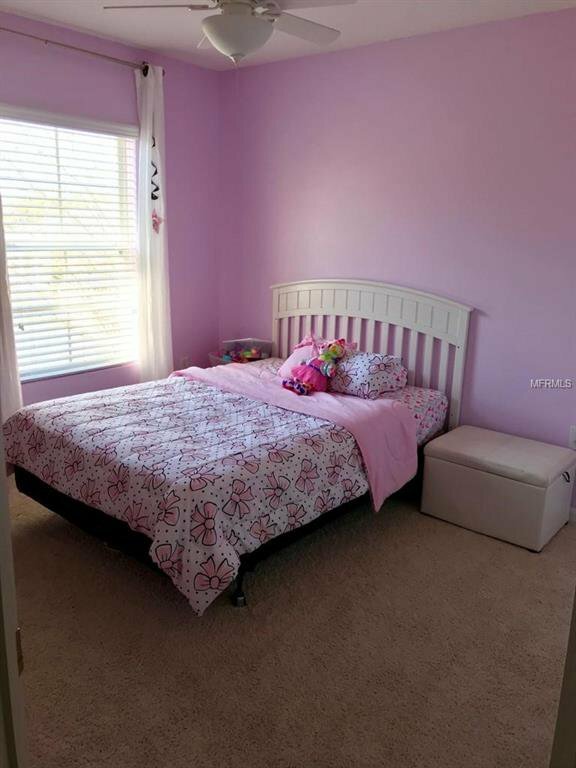 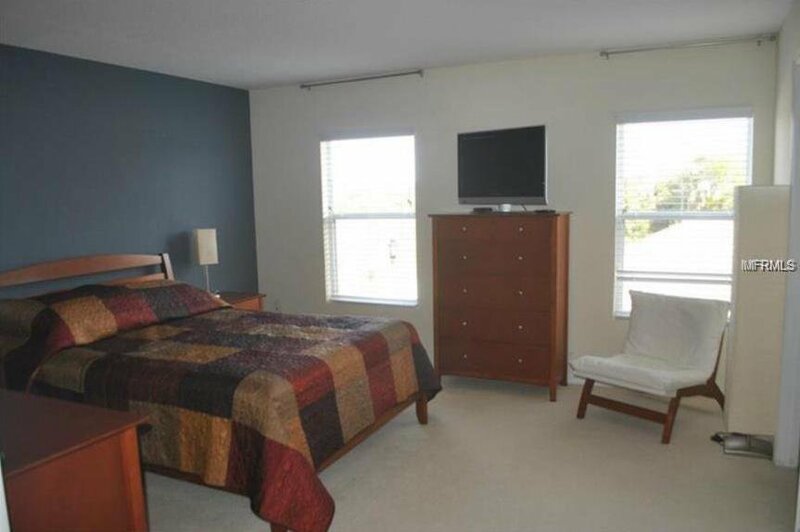 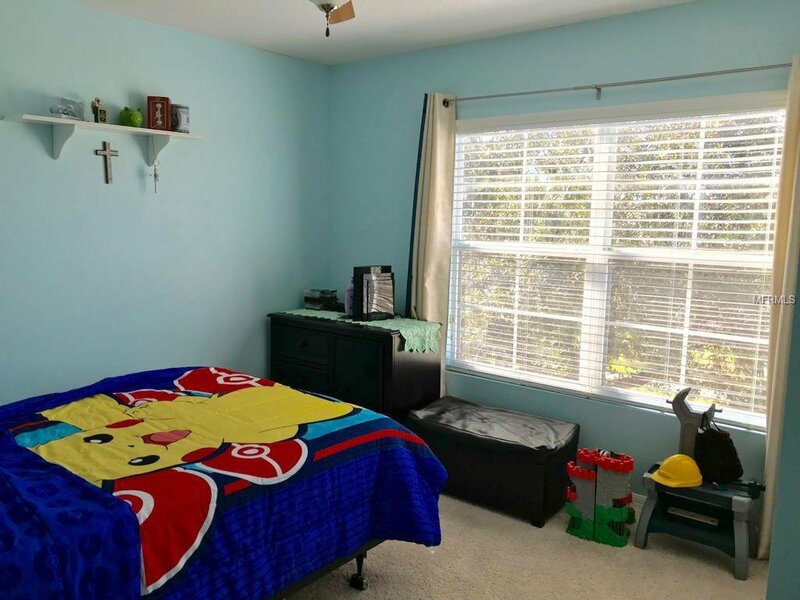 BRAND NEW carpet throughout all bedrooms. 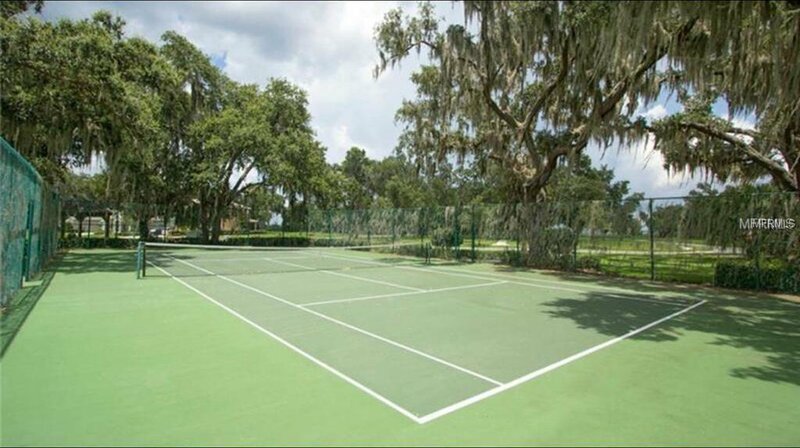 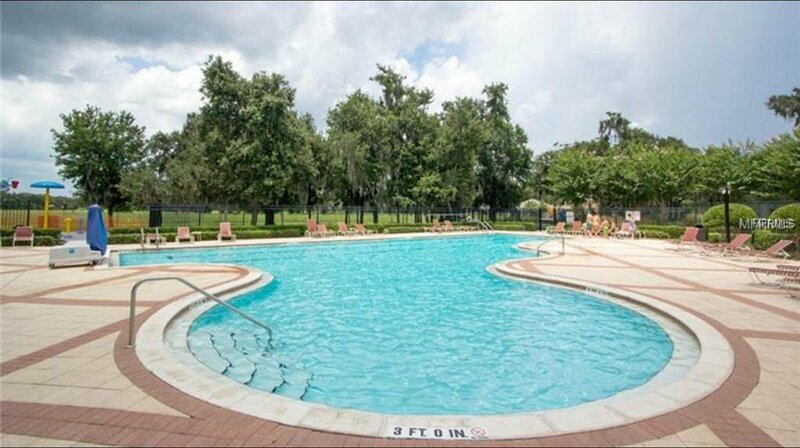 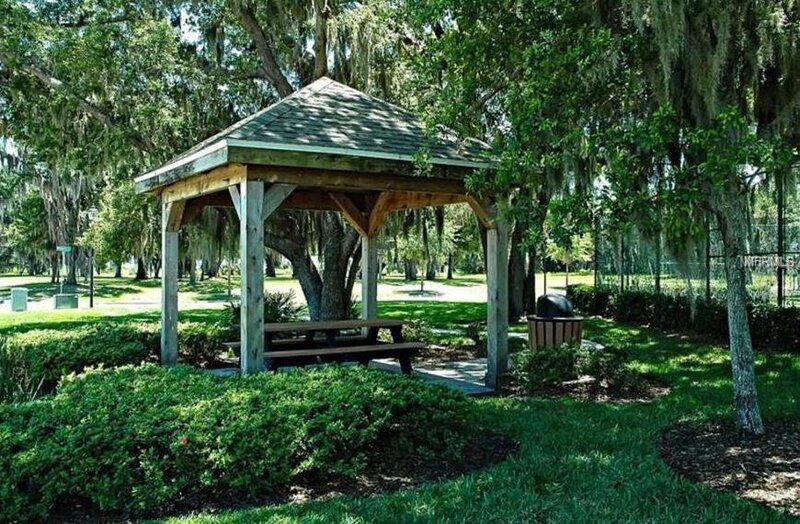 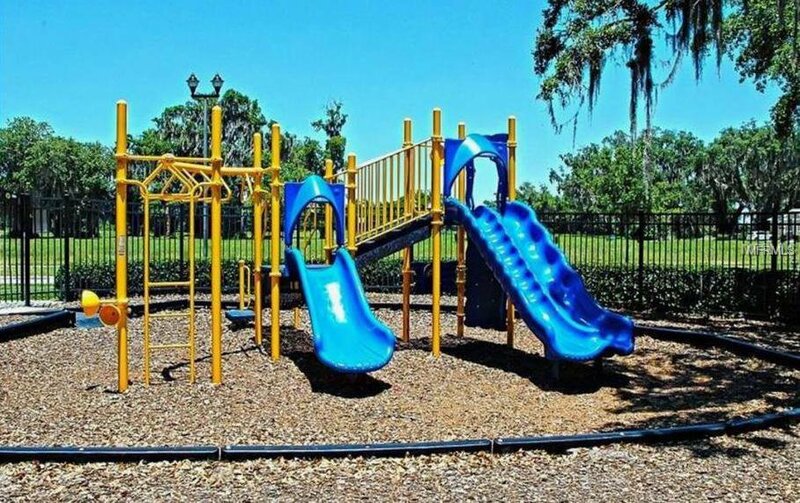 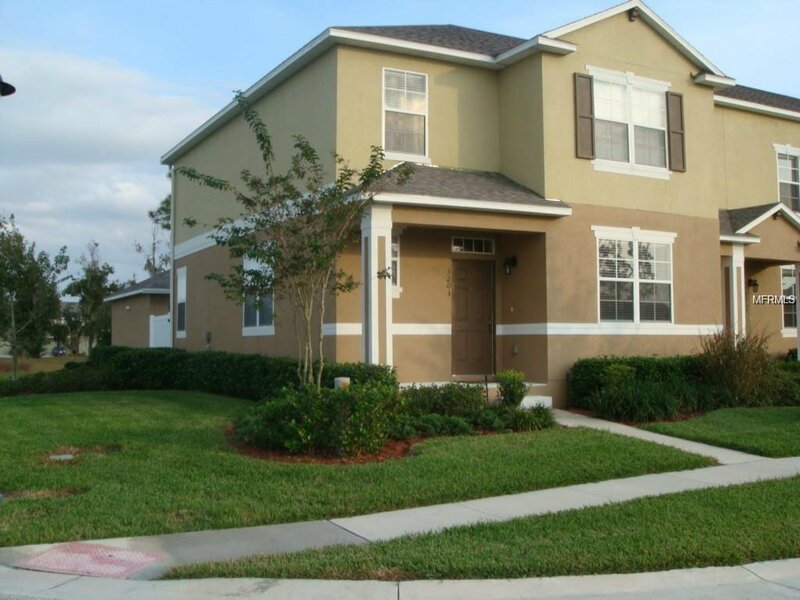 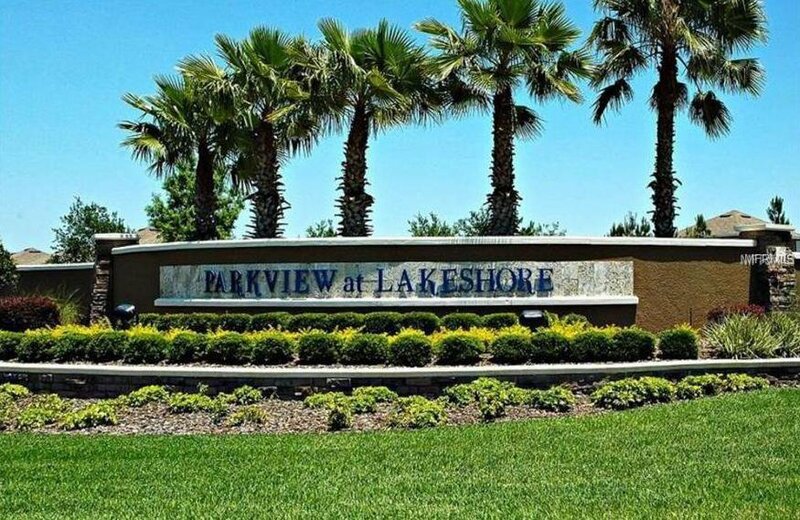 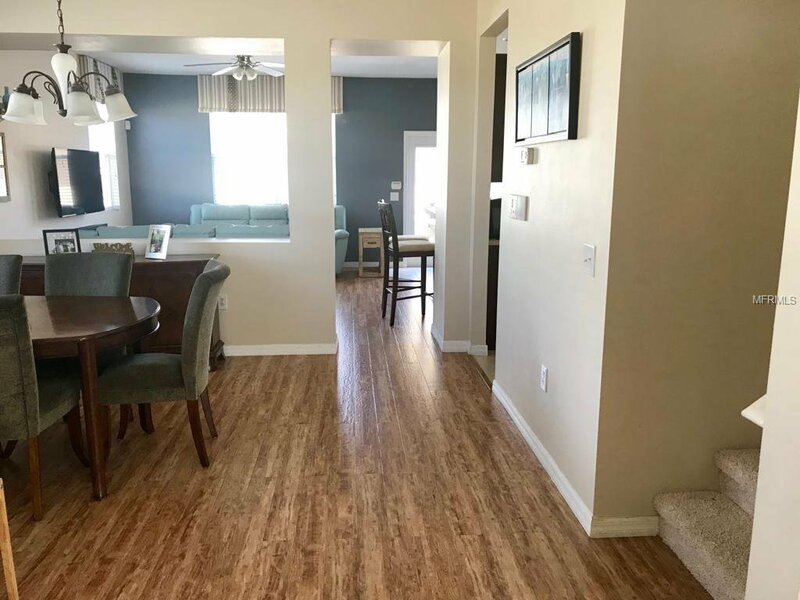 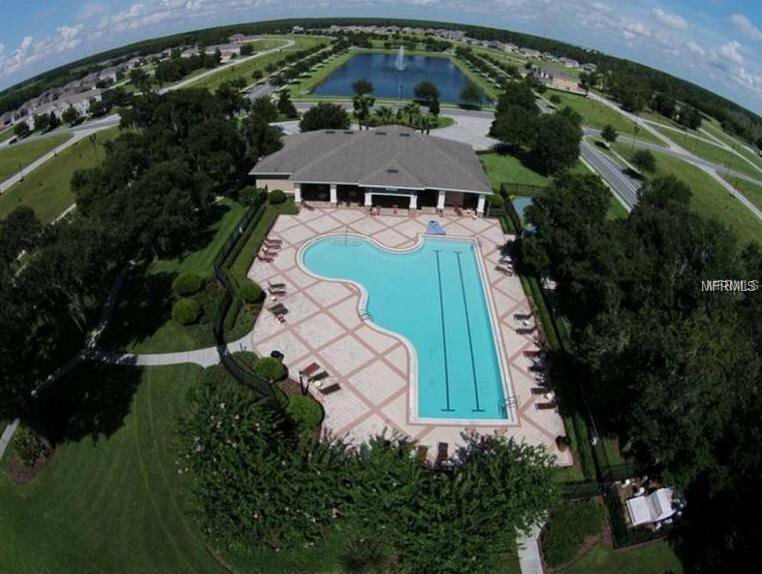 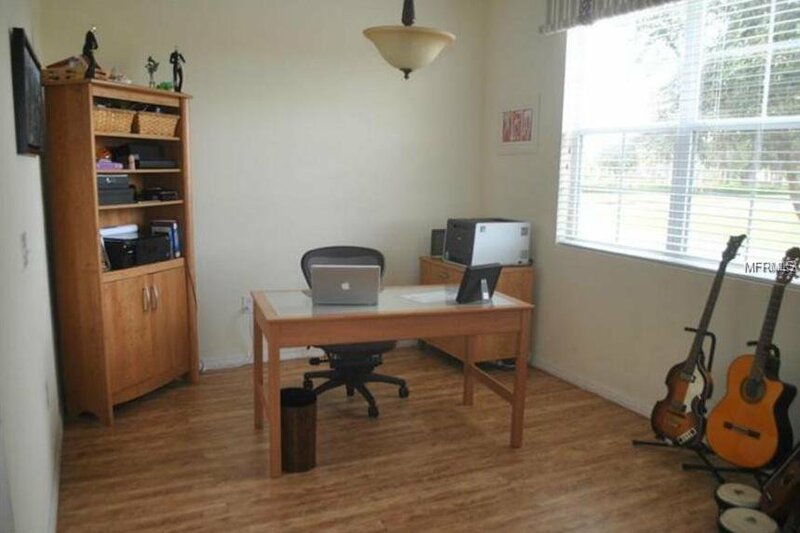 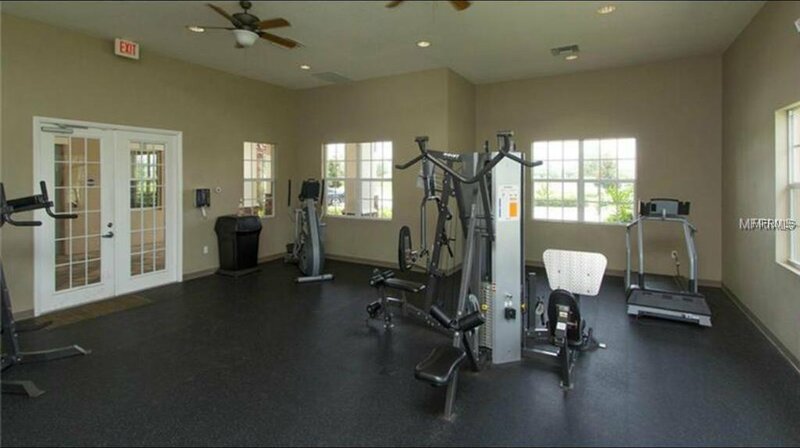 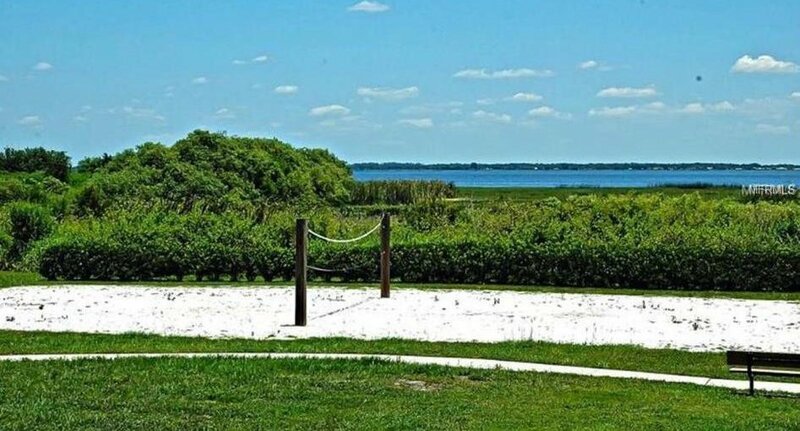 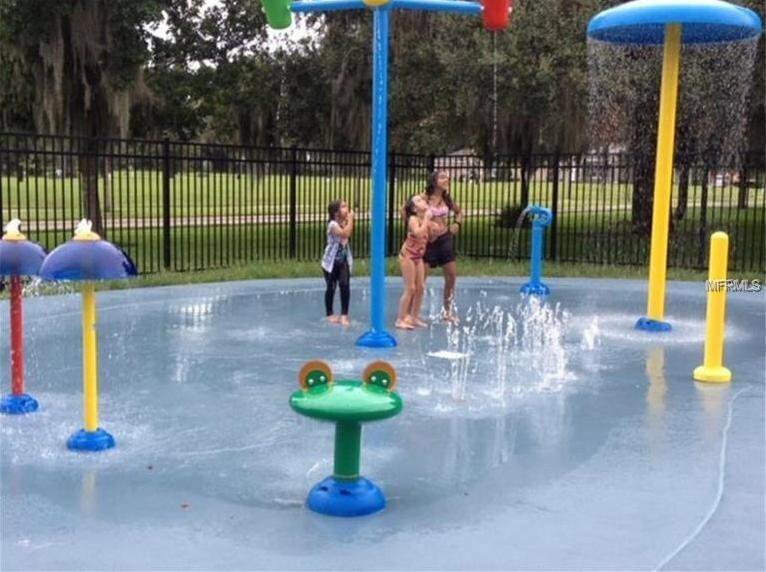 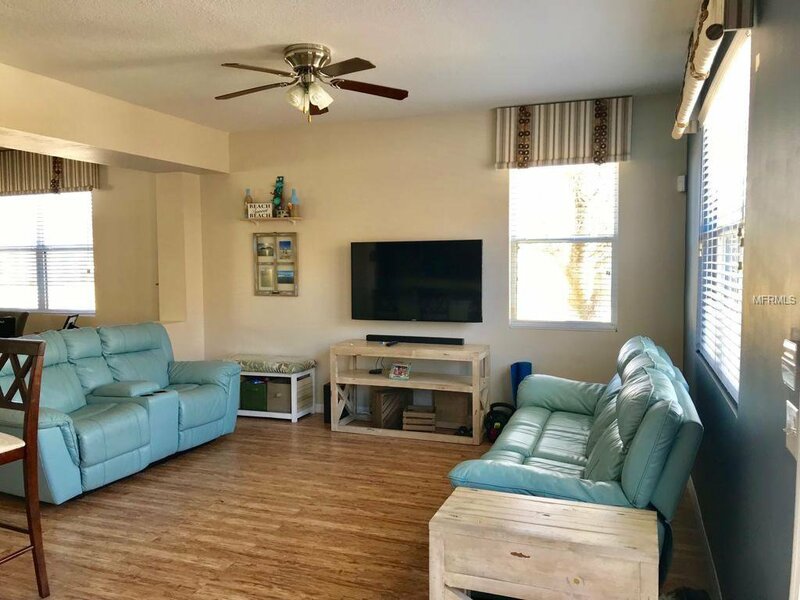 This community offers residents access to the neighborhood clubhouse, fitness facility, pool, cabana, tennis court, sand volleyball court, playgrounds and nature parks with lake access to the fishing pier and dock at beautiful West Lake Toho. 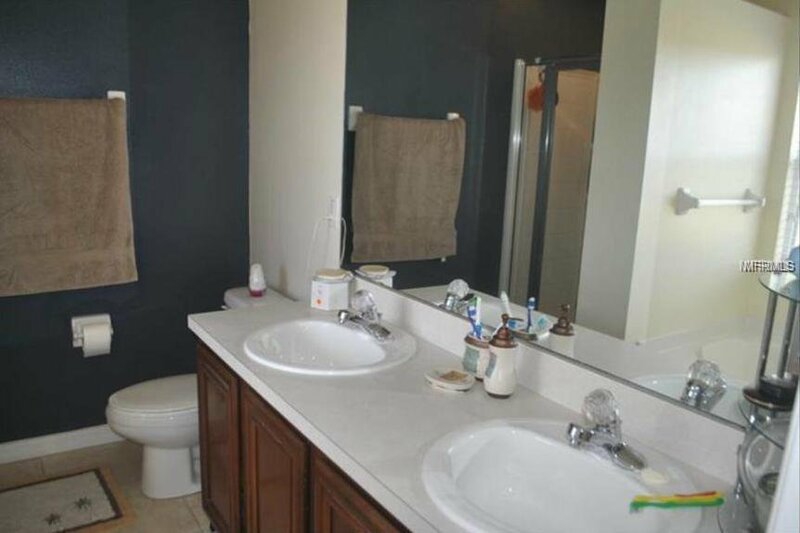 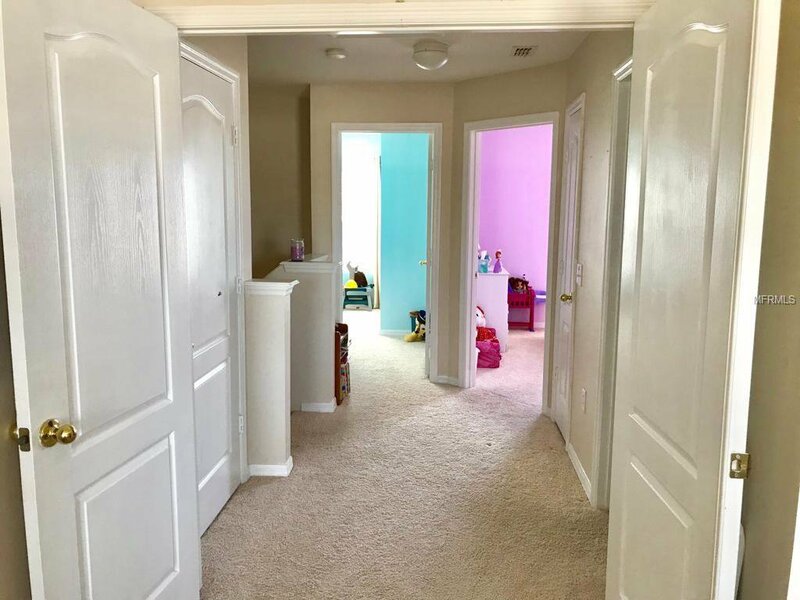 The property has just been FRESHLY PAINTED throughout and is ready for you! 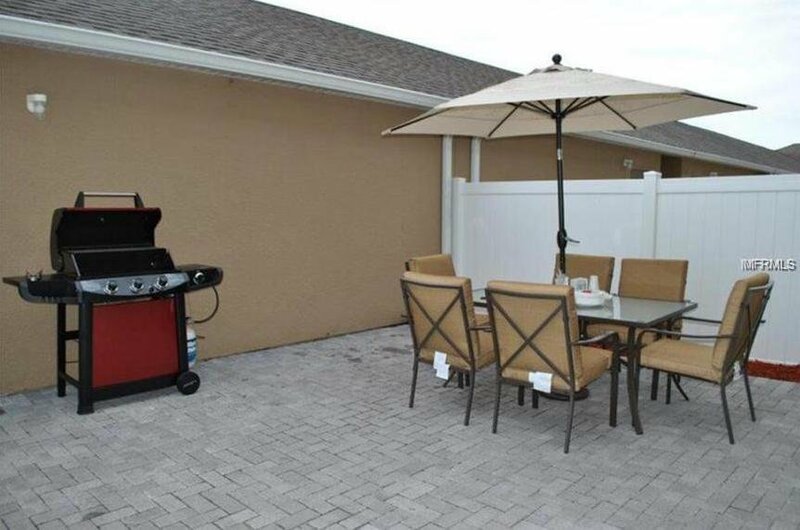 Listing courtesy of AMERICAN HORIZONS REALTY.